Multi-Media Water Filtration Media in Bags 1 cu.ft. Multi-media is an innovation and the latest technology in water filtration that evolved from carbon and redox filtration media. 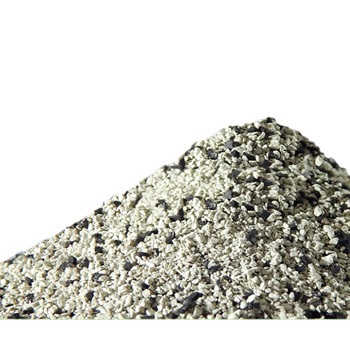 Multi-media is a blend of Granular Activated Carbon (GAC), ERA-6500 and ERA-9500 redox KDF media, and special ion exchange resins. Crystal Quest SMART Multi-media is the latest water treatment technology, a blend of adsorption capabilities of coconut shell carbon with REDOX (KDF - copper and zync), and with additional qualities such as removal of metals, light water softening. There is also no after-effect of bacteria contaminants that are usually common in well and carbon systems. The media mix will eliminate impurities of tap water to offer great taste and pureness, and will effectively remove hundreds of contaminants (if present) from drinking water. It controls scale, bacteria and algae even in hot water. 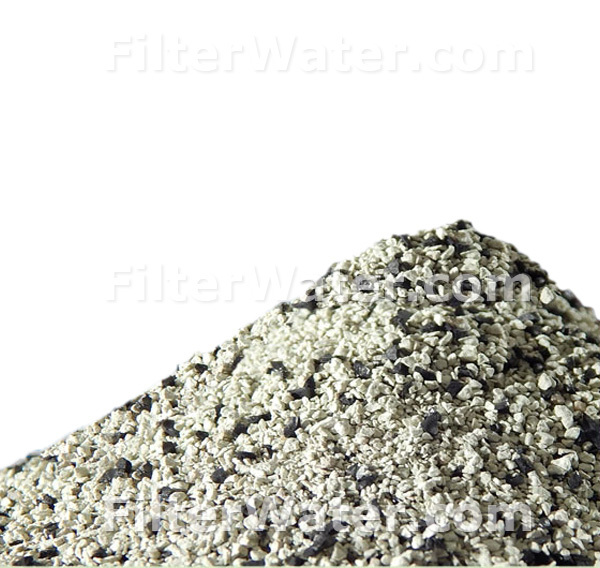 Multi-media can be used for both residential and commercial water filtration applications.